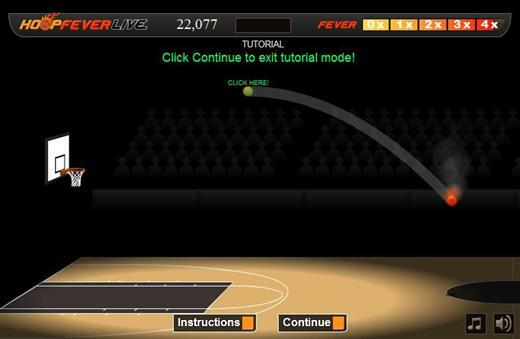 Hoop Live Fever is a Basketball simulation game, where you can shoot hoops with your friends and get the best score! 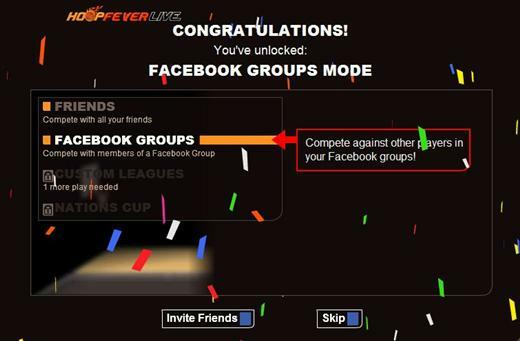 Unlock exciting game modes, create custom leagues, play in the nations cup, pit Facebook Groups against each other. 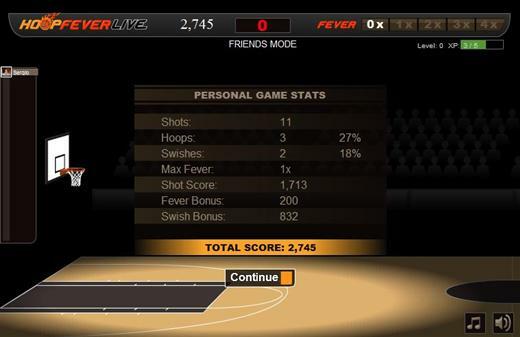 Play against thousands of players online in a LIVE game! You can play it in Facebook, for free!